Authenticity is the core of this musical brotherhood... the Midtown Men sound as crisp as their Rat Pack-inspired suits! Why See The Midtown Men? The original stars of Broadway's runaway hit Jersey Boys are taking the country by storm with a whole new musical act that celebrates the music of the 1960s. 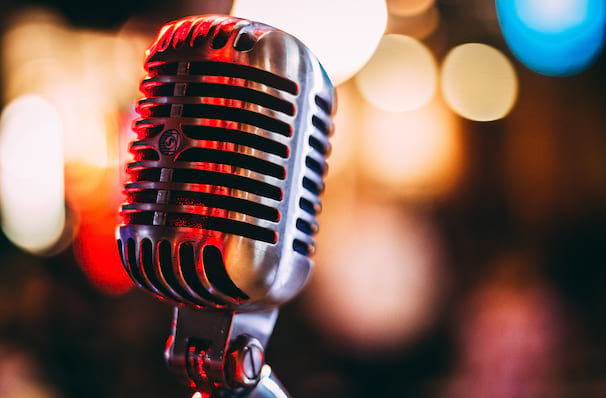 The Midtown Men not only perform their acclaimed renditions of songs by the Four Seasons, they will also treat you to more sensational music by The Beatles, The Beach Boys and other great artists from the golden age of Motown. More than just a tribute to a bygone era, this performance will show you - or remind you - of what it was like to see those groundbreaking artists live onstage. 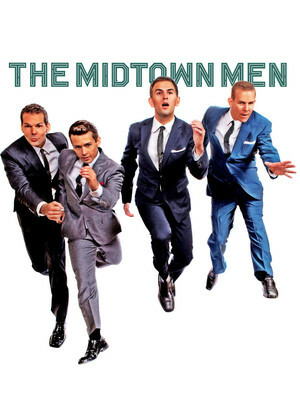 WHO ARE THE MIDTOWN MEN? The four talented performers are Tony Award winner Christian Hoff, Michael Longoria, Daniel Reichard and Tony Award nominee J. Robert Spencer, who originated the roles in Broadway's surprise 2009 hit, Jersey Boys. Having performed over 1,000 times in the musical, the bond between these guys is stronger than ever in this new setting. More than a simple tribute, this one-of-a-kind concert experience is a celebration of the music that defined the Sixties. What makes this act unique from other tributes is that it is the first time that the lead actors from an original Broadway cast has found fame in a completely new setting. Sound good to you? Share this page on social media and let your friends know about The Midtown Men at Holland Performing Arts Center - Kiewit Hall. Please note: The term Holland Performing Arts Center - Kiewit Hall and/or The Midtown Men as well as all associated graphics, logos, and/or other trademarks, tradenames or copyrights are the property of the Holland Performing Arts Center - Kiewit Hall and/or The Midtown Men and are used herein for factual descriptive purposes only. We are in no way associated with or authorized by the Holland Performing Arts Center - Kiewit Hall and/or The Midtown Men and neither that entity nor any of its affiliates have licensed or endorsed us to sell tickets, goods and or services in conjunction with their events.